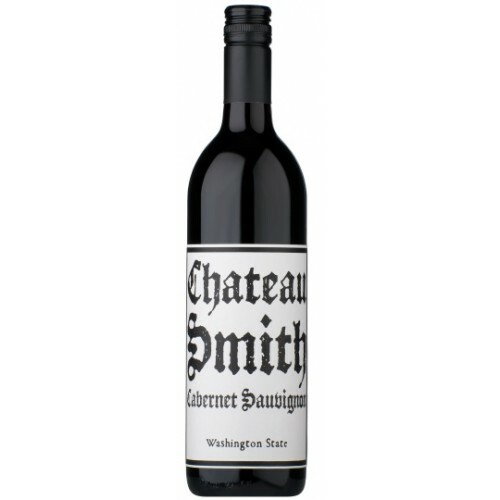 Chateau Smith Cabernet Sauvignon is an aromatic, classic and refined Cabernet Sauvignon. Graphite, cassis and pencil shavings at its core that gives way to a long satisfying finish. Chateau Smith indeed!